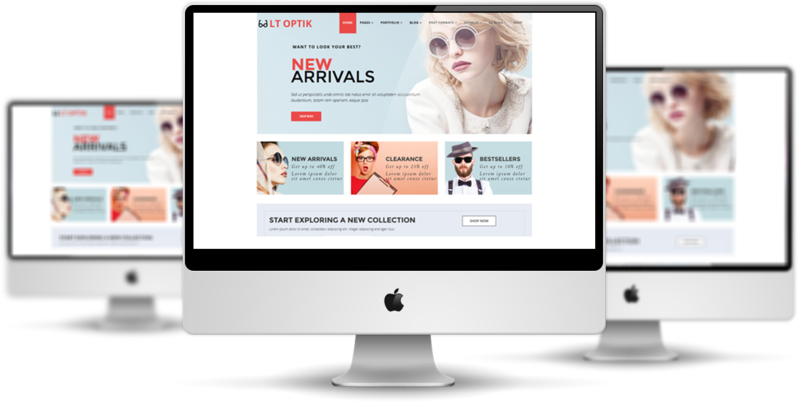 LT Optik is a Free Online Shop template for Joomla site which is well oriented to eyeglasses, sunglasses, and another optical shop online. This template’s content is organized like a grid and uses big white spaces to build the impression of cleanliness, which creates a unique and professional design. 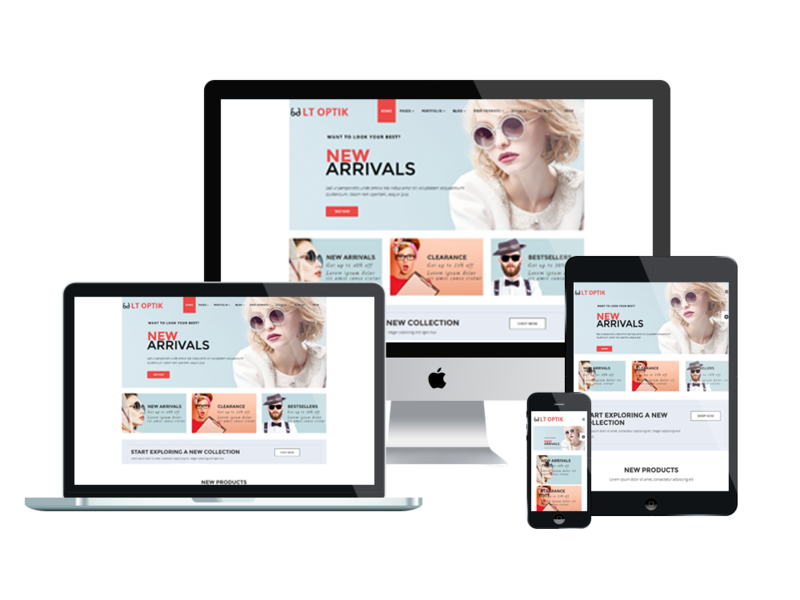 Besides, our layouts are developed based on their stimulating and power on high-quality product images and smooth visual effects to give products the best presentation for customer’s experience. 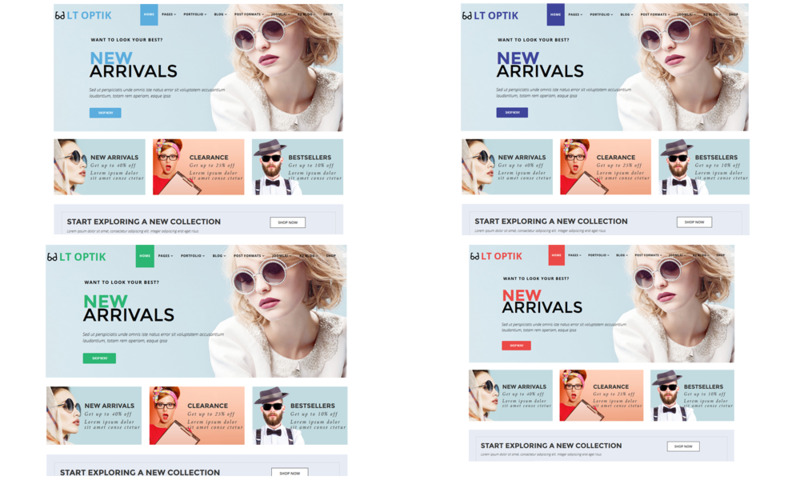 The template comes with customizable 4 color style in 100% responsive look, along with drag and drop tools and color settings to create a fantastic website with diversity layouts. 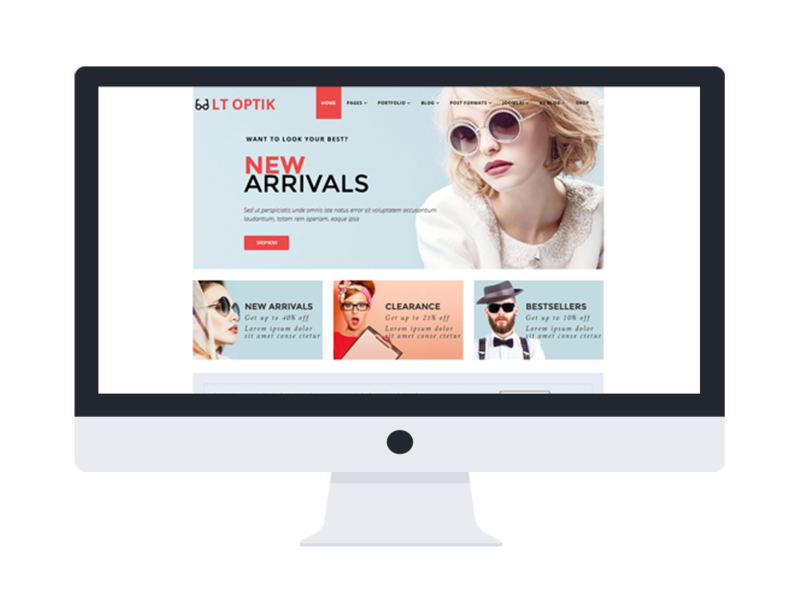 Moreover, LT Optik framework support page builder, mega menu, unlimited position layout and multi-language, especially, integrated with VirtueMart and may display products using 8 available views, which helps your customers more convenient to shop and pay in your site. The look of your site is aesthetic, minimal clean, bright, simple and excellent or NOT, depends on your decision today!